Hydrophilic, Ester quat based softener is formulated to impart silkiness, softness to the fabric. These ester quat based softeners provide a soft and supple touch to the fabrics. Thurs EQ-90 is a softener based on esterquat chemistry. Esterquat constitutes an important class of cationic surfactant. Thurs EQ-90 the new generation fabric softening agent which is fully biodegradable with effective fabric conditioning properties which prevent static cling and makes the fabric softer, smoother and silky. A major area of cotton is negatively charged so all the cations of Thurs EQ-90 are picked up by the fabric and retain on the fabric during the rinsing process when Thurs EQ-90 is being applied. Thurs EQ-90 is excellent finishing agent demonstrating lubricity, retweetability, and substantivity with a significant reduction in drying time during finishing operation. 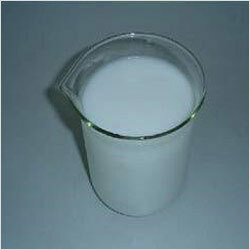 Leather Wax Emulsion is used as leather finishing auxiliary and as a plate release aid in resin finishes. Used as a substitute for wax in glazed finishes, the finer particle size of the emulsion ensures a homogeneity in finishing. Its use in the finish also gives a mild and pleasant handle to the leather with kind feel. 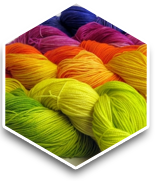 The Wax Emulsion is used in mould releasing, textile processing and ink printing applications. These emulsions are composed by making use of premium grade chemical compounds to provide excellent resistance against moisture and scuffs. This emulsion range is favourably used in aqueous solutions like over print varnishes, water based coatings and various others. Our offered emulsions also provide excellent protection against corrosion to the particular object. These emulsions are also used to impart buffability, adhesion and silp resistance to floors. The Cosmetic Emulsifying Wax ensures a stable emulsion over an extensive pH range. 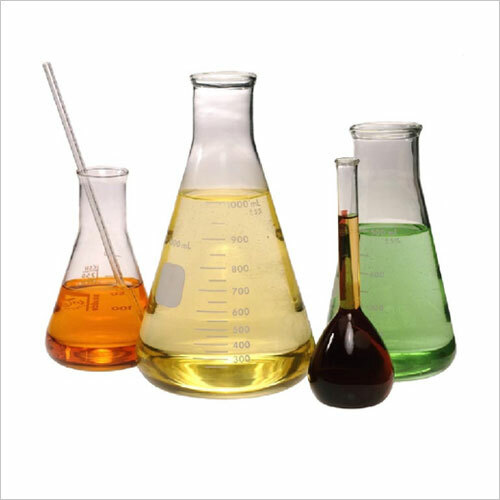 Available in anionic & non ionic grade, it is widely used in creams, ointments, lotions and other wax emulsions to make oil in water and water in oil emulsions. 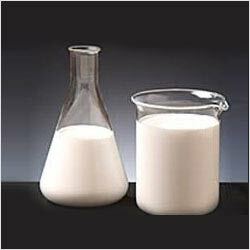 The use of chemicals in formulation helps in keeping the oil and water from separating with desired viscosity.